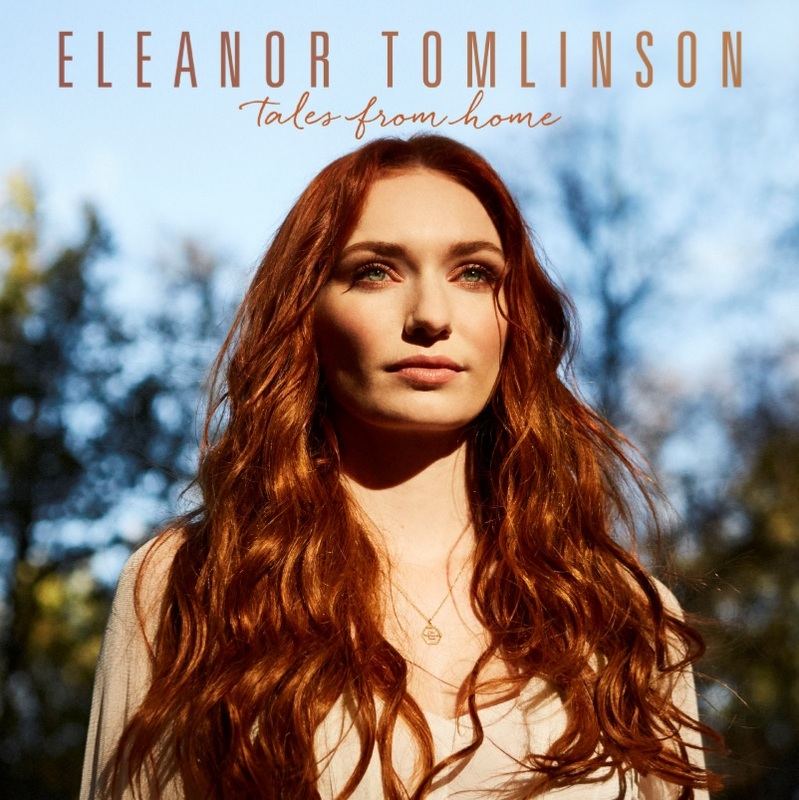 Sony Music Masterworks has announced Eleanor Tomlinson’s debut album ‘Tales From Home’ which will be released in May 2018. The album is long-awaited by fans of BBC’s BAFTA award-winning Poldark after they watched her stunning performances on the hit TV show. ‘Tales From Home’ is an enchanting collection of folk-influenced covers. Song choices include classic hits from the likes of Simon & Garfunkel (Homeward Bound), Carole King (Tapestry) and Bonnie Raitt (I Can’t Make You Love Me). A number of traditional Irish and Scottish folk songs also feature such as The Spinning Wheel which is a duet with Eleanor’s brother, Ross Tomlinson. ‘Tales From Home’ is produced by Poldark soundtrack composer Anne Dudley, who was awarded the Outstanding Contribution to British Music award at the 2017 Ivor Novello Awards. Dudley has previously recorded with the likes of Elton John, Tina Turnerand Robbie Williams, and she also received an Academy Award for composing the score for The Full Monty. Eleanor is best known for her roles as Demelza Poldark in the BAFTA-award winning Poldark and Princess Isabelle in Warner Bros. Jack the Giant Slayer. Eleanor recently starred in the Oscar, Golden Globe and BAFTA-nominated animated feature film Loving Vincent. She will next be seen in the BBC’s adaptation of Agatha Christie’s Ordeal By Innocence and the upcoming film Colette alongside Keira Knightley and Dominic West. Eleanor Tomlinson’s debut album ‘Tales From Home’ will be released in May 2018.